As an accomplished potter and artist, Doug Blum crafts both contemporary and traditional art forms that reflect the nuances of the time. 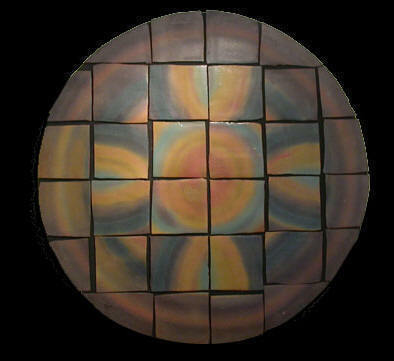 For the past three decades, Doug's innovative style and unique glazing method has brilliantly shown through his pottery ware, lamps, fine art paintings, sculptures and tiled wall hangings. The new The Studio Gallery, located just north of downtown historic Wolfeboro, reflects thirty years of Doug's quality craftsmanship and innovative spirit. The new studio and tranquil setting is an inspiration for Blum - with new art forms emerging each day. 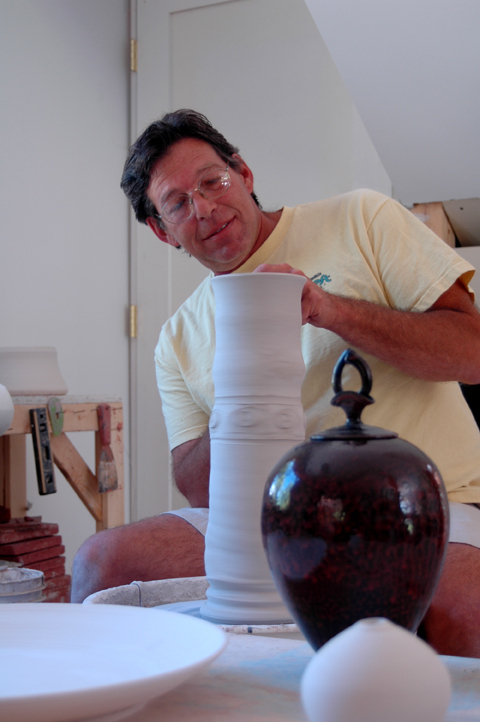 Well-known as a masterful American craft artist, Doug exhibits his work at many of the top juried craft shows held throughout the country. With over 25,000 pieces of art sold, Doug places high value on communicating with each of his customers about the art they are purchasing. Although The Studio Gallery website offers customers the convenience of purchasing on-line, personal contact is still very important. Doug continues to speak to each customer and offers details about the art they are interested in buying.